Southern Missouri Glass is YOUR one stop all-glass-needs shop! 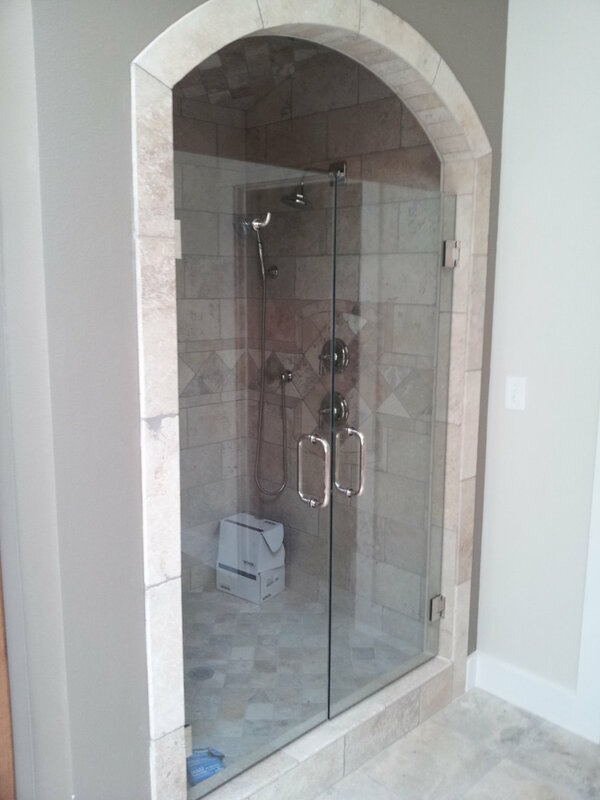 From shower doors to store front glass, we've got you covered. 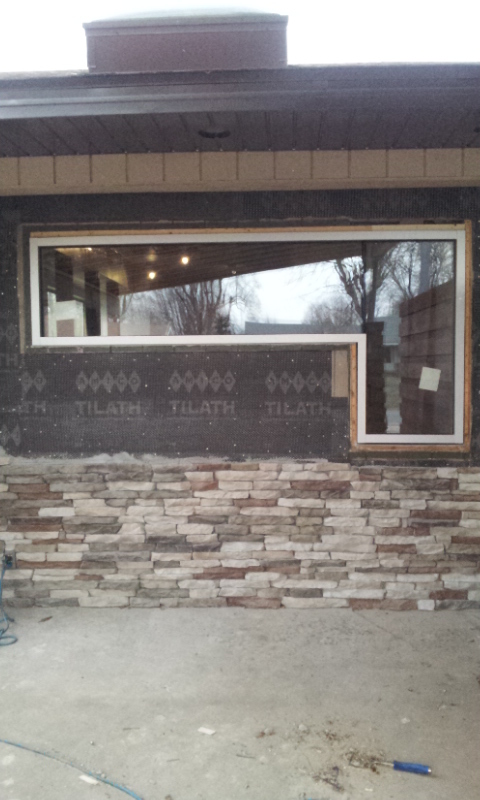 Custom work, delivered and installed is our business. Let us create something just for you! Have an idea but want more information? Let our friendly, glass-expert staff help you through every step of the way. 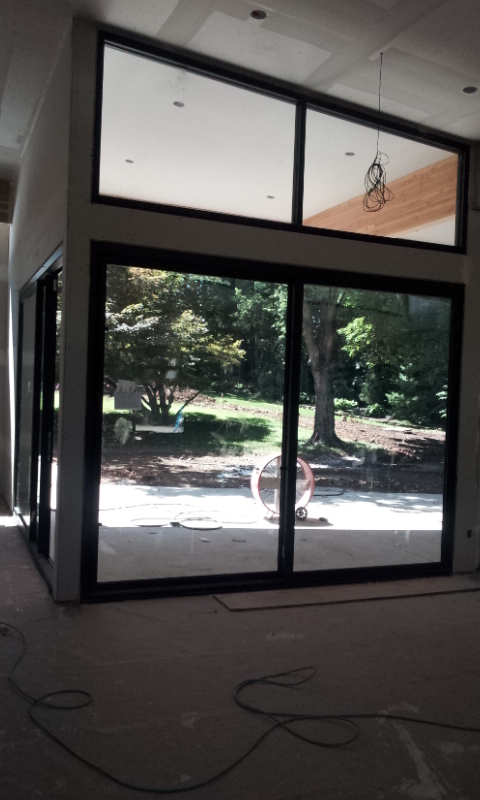 Commercial to residential projects - we do them all. We look forward to meeting you and always appreciate your business. We take pride in our happy customers!